Galois fields and error correction . . .
QRCODE layout . . .
QRCODE is a two dimensional barcode with an error correction capability. The use of QR Code is free of any licence. The QRCODE 2005 is now the most popular of "matrix" codes because it can easily be read using most modern cell phones. The status of the competing DATAMATRIX 2D symbol was dimished in the open source community by a number of patent claims. Today (2011) QRCODE is used in applications from advertising to security. EscapeE automates the process of document tagging for automated recognition and print file reprocessing. 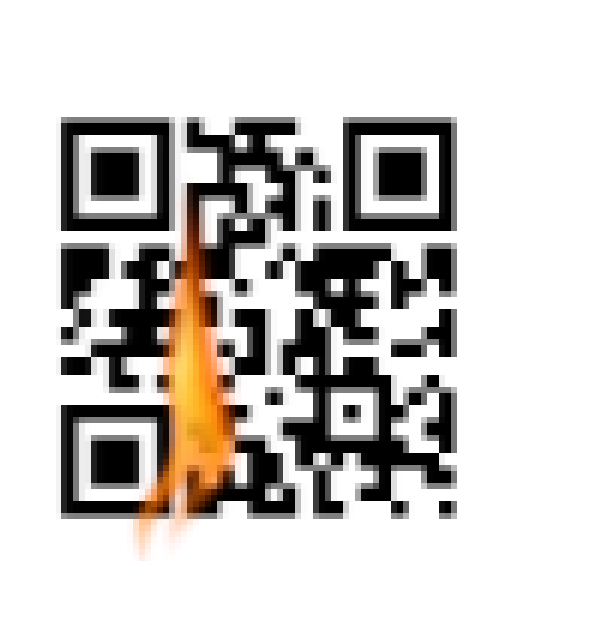 Any amount of text can be selected and reproduced as a perfect QRCODE symbol. If required, the encoded text can be removed from the completed document to protect sensitive data. This example is a Version=4 Quality=H symbol encoding http://www.pclviewer.com. 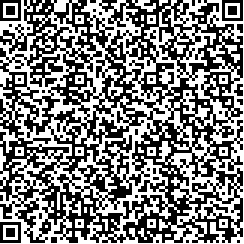 In QRCODE error correcting data is added to the encoded payload. If the symbol is damaged, EscapeE QRCodeReader plug-in can often recover the original data. 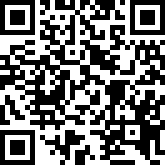 This example is a Version 2 Quality Low QRCODE symbol encoding the data "http://www.redtitan.com". EscapeE has to repair 3 codewords. Large bodies of text can be captured using a CCD or a mobile phone camera. In electronic document recognition applications it is unlikely the QRCODE symbol image can be damaged. In this case, selecting low ECC quality and a 1 pixel module size will produce 21 pixel square symbol with a 26 byte data capacity that can be read by RedTitan EscapeE with perfect accuracy.